S36E02 In Which Movements Are Made – Outwit. Outplay. Outcast. We run smackdab into a paradox as we all agree that this was a great episode of what’s shaping up to be a good season, but don’t really have anything particular to say about it… Luckily there was a tribal shuffle and we all came to really appreciate Wendell’s furniture. 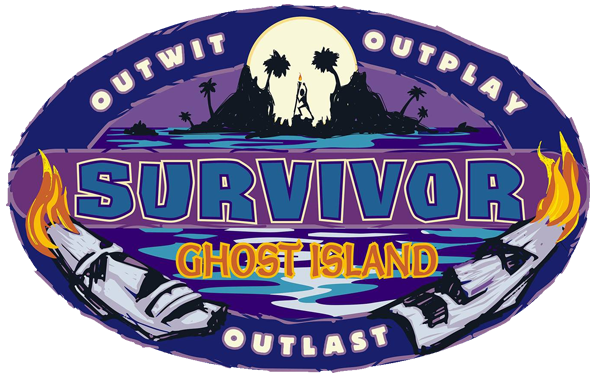 Plus, in Fantasy Survivor, teams make moves!